Growing up, Director Domee Shi had a very close connection to her mother. As Chinese immigrants living in Canada, the idea of family was very present in Domee’s life. As she grew up and moved away, she really reflected on the thought of her mother as the empty-nester, which inspired the empty-nester mom of this story. As an only child, her mom always treated her as a precious little dumpling. Using her own childhood story, Domee Shi aims to show audiences “that creepy sweet love” that only her Chinese mom could give. Yes, that kind of creepy sweet love. The focus of Bao is always on the relationship of Dumpling to mom, conveying the changing relationship of parent to child. Will there be a tear jerker Pixar heartstrings pull moment? Definitely. Did you know that “the Chinatown grannies” was a thing? Nope, me neither. Exploring a culture beyond our own is always a curious thing. And Bao is definitely feeding our curiosity with a full-on dive into a Chinese culture, redefining what we really knew about the Chinese way of life. Domee Shi allows us into a deep, more intimate side of Chinese customs, traditions and “-isms” that shape our view beyond just amazing food. 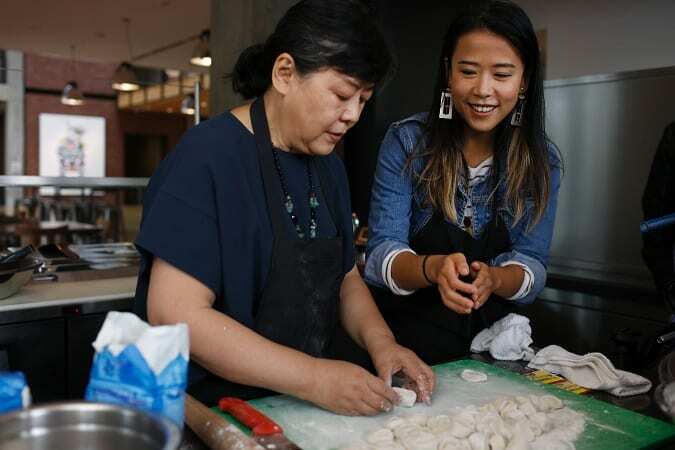 From researching “Chinatown granny style” in multiple Chinatown locations to live dumpling demonstrations from Domee Shi’s mom (she has a film credit as a cultural consultant! ), we get the privilege of appreciating a world within our world – just a little bit deeper. Domee Shi made it 100% certain during the presentation, she loves food. 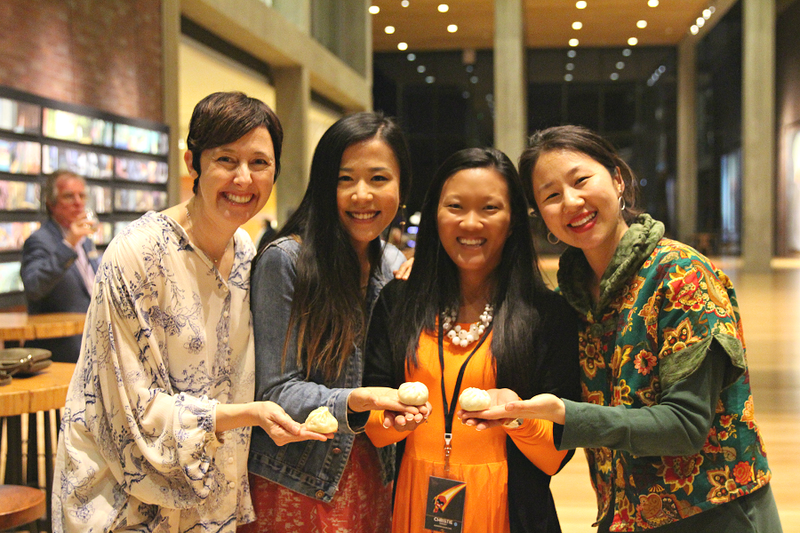 From eating it to drawing it (she had her own animated web comics of food stories and gags), eventually all of this food love inspired Bao, where she pitched her idea in the open call and finally got the green light for her “side gig” in 2015. And it’s obvious how much the food is the center of Bao. If your mouth doesn’t start salivating over the numerous delicious food items on the screen – you’re missing out. 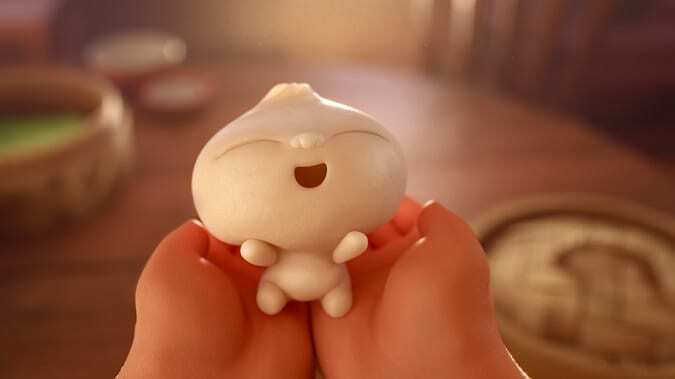 Pixar’s Bao is more than just another sweet short film that our families will love over the years. Bao will mark the first female director of a Pixar short film, a surprising first for the company. And more than that, Domee Shi is the first multicultural woman director of a Pixar short film as well, representing her Chinese Canadian heritage in a way that is so relateable in today’s ever-changing cultural climate. Overcoming gender and cultural stereotypes and challenges, Domee Shi represents hope in today’s entertainment world, especially for future Pixar animators. Eat Up Pixar’s Bao – Exclusive Clip! 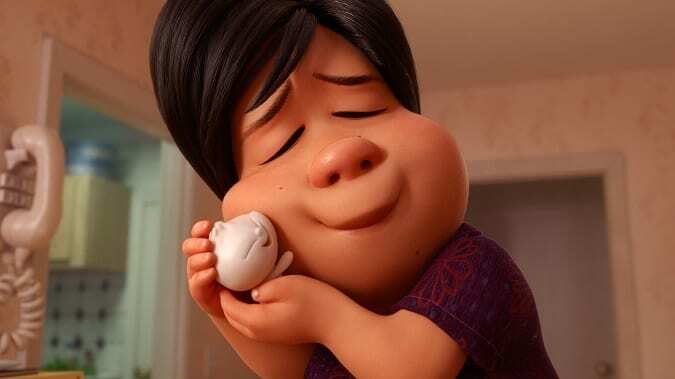 From her vision in January 2014 to full reality in June 2018, Domee Shi is redefining the entertainment industry to include a sweet little life lesson on family, love, culture and food in this 6 minute short, Pixar’s Bao. 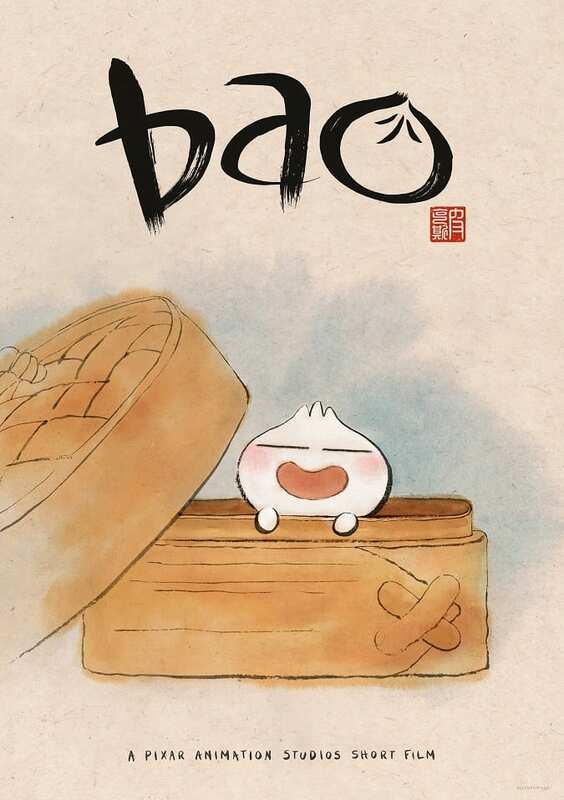 Check out this adorable first look at Pixar’s Bao and see why your family will love eating up this adorable Chinese dumpling! FYI, you may be fighting me for a Pixar’s Bao plushy here in the next few months. I can’t get enough of this new Pixar short! See Pixar’s Bao on June 15, 2018, opening in front of Incredibles 2. Now, who’s hungry for dumplings? I was invited to attend an all-inclusive press trip in exchange for this Pixar’s Bao post. All opinions are my own. Be sure to follow Raising Whasians via Facebook, Twitter, Google, Instagram, Pinterest and YouTube for more Disney insider information, movie updates and entertainment! 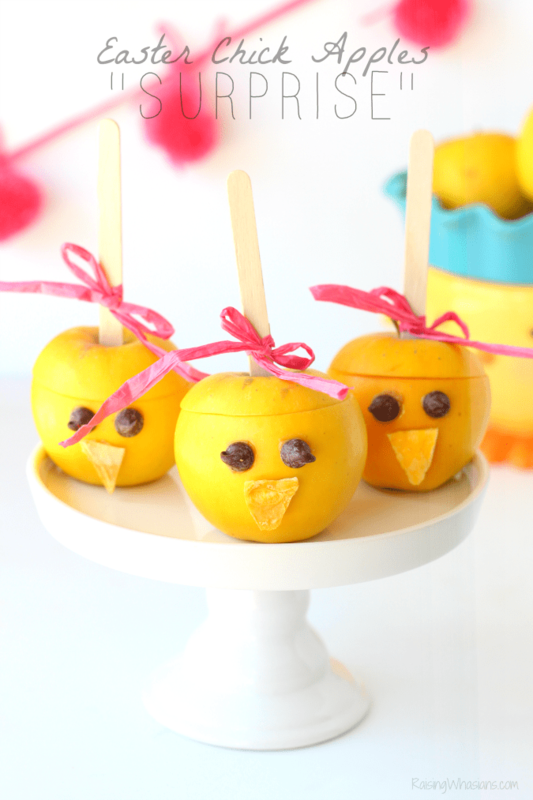 This looks so cute. I cant wait to see this. I am so glad I ran across this post! Bao is really cute and I love the idea behind it! I love celebrating different cultures! !